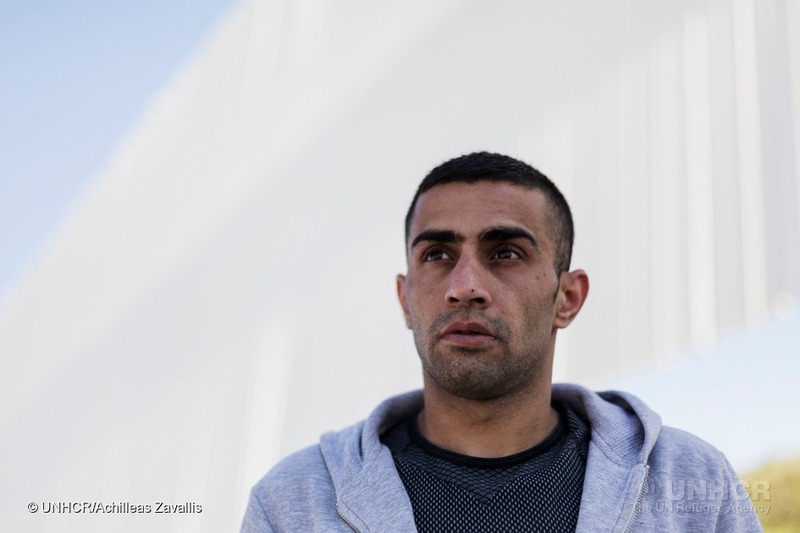 A 27 year old Syrian refugee, Ibrahim al-Hussein will take part in the Olympic flame relay in Athens in the run up to the 2016 games in Rio De Janeiro. Al-hussein escaped war torn Syria where he lost his leg during the war. Al-hussein was also a swimmer before the war and now lives in Athens. The Syrian war has led to a large scale refugee crisis in Europe with millions of people escaping the war in an attempt to start afresh in European countries. Al-Hussein who now wears a prosthetic leg is still one of the various examples of the positive impact some refugees have had in their new societies. Pope Francis traveled to the Greek island of Lesbos recently to draw attention to the crisis and encourage people to show love to refugees.